Welcome on the Belgian Transparency Platform ! Click above to access the search engine which will enable you to consult the transparency register by entering the name of a healthcare professional, a healthcare organisation, a patient association or the name of a pharmaceutical or medical devices company. 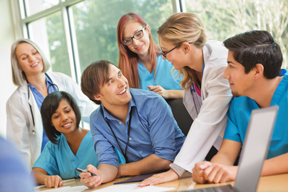 Are you a healthcare professional, healthcare organisation or patient organisation and did you receive a premium or benefit from a pharmaceutical or medical devices company? Click above in order to obtain information relating to the processing of your data. 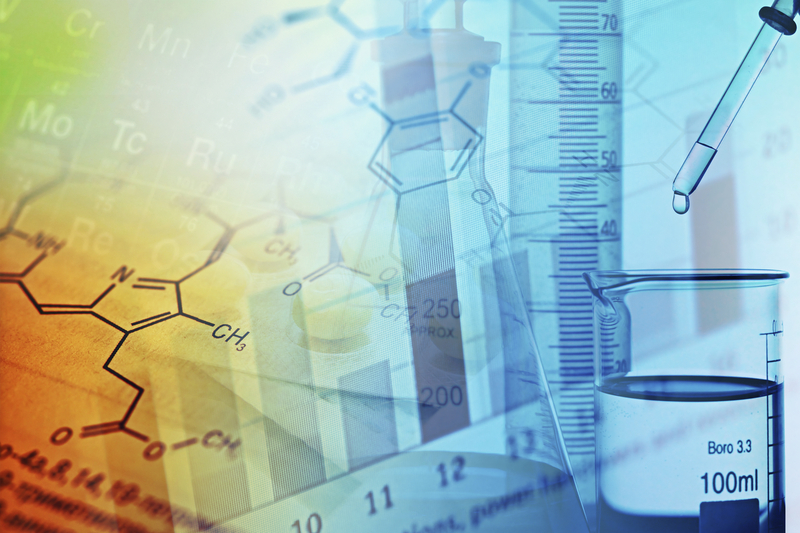 Click above in order to access the Extranet-company which enables pharmaceutical or medical devices companies to notify premiums and benefits in the Transparency register. Only one month left to notify your file of premiums and benefits 2017! 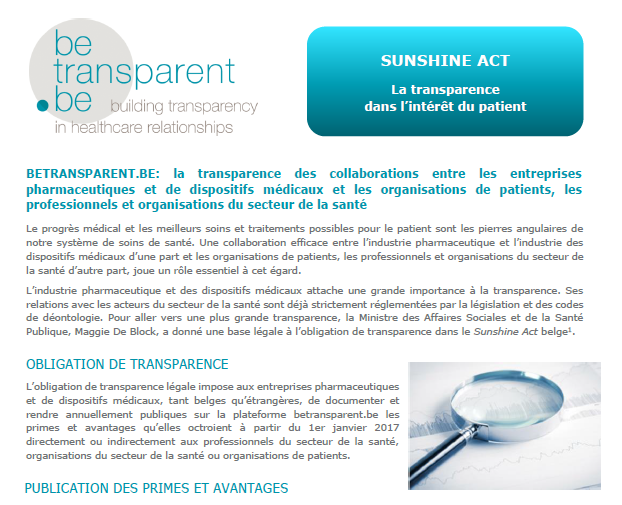 Click here to consult the text of the Sunshine Act, more particularly chapter 1 of title 3 of the Law of 18 December 2016 regarding various provisions on health, Belgian official Journal 27 December 2016. Click here to consult the text of the Royal Decree d.d. 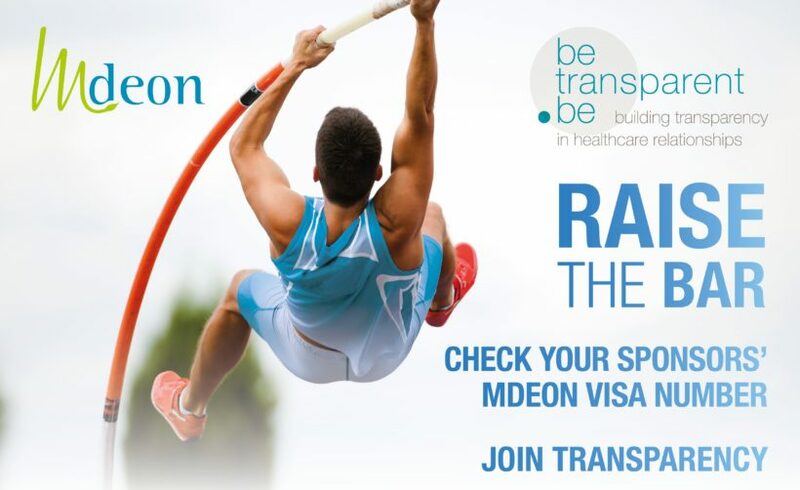 31.07.2017 which mandates the Mdeon vzw-asbl to manage the platform betransparent.be. Click here to consult the Deliberation NR nr. 46/2017 d.d. September 13th, 2017 (in French) that authorizes the companies (also the foreign one), under specific conditions, to use the national register number to identify healthcare professionals who do not have a NIHDI number or have more than one. 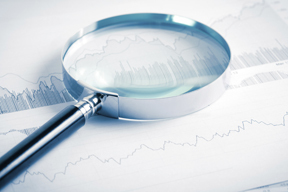 Click here (fr) (or here – nl) to read the report from the Security Consultant (RSM InterAudit). This report confirms that Mdeon meets the conditions set by the Privacy commission in terms of securing the IT environment. In accordance with Article 44, §3 of the Sunshine Act, Mdeon must draw up each year a complete and detailed activity report. Click here to consult the annual report 2017. 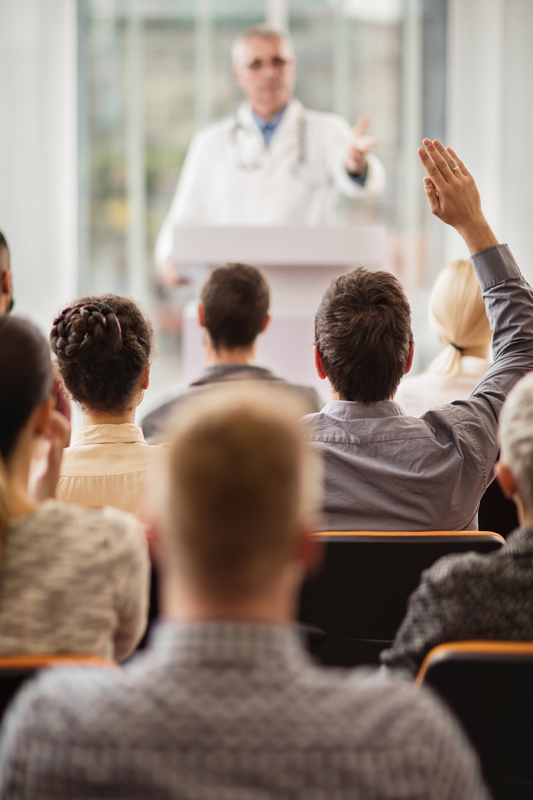 We organise each month an information session for the pharmaceutical and medical devices companies, to explain the ins and outs of the Sunshine Act. Here is the agenda of the next information sessions: Tuesday 26/02/2019, Tuesday 26/03/2019 and Tuesday 30/04/2019. To register, please send an email to management@betransparent.be. Information sessions are held in the offices of betransparent.be, Belgicastraat 1 in 1930 Zaventem, from 10:00 AM to 12:00 AM. The slides can be found on the Extranet-Companies.